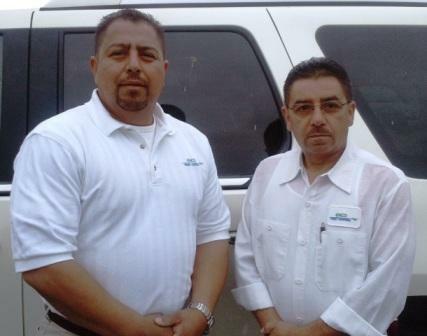 Enco Pest Control are your one stop answer for all your pest control needs in the Yuba City, Marysville, Sutter, Sacramento, Roseville, Folsom Galt and Elk Grove areas. At Enco Pest Control we use environmentally responsible techniques and we never compromise safety for you or your pets. We offer green products for your sensitive areas and integrated pest management techniques to limit the use of unnecessary chemicals and still achieve the best results. Protect your property from unwanted pests with help from the experts and let us take care of what's bugging you. We specialize in ants, wasp control, birds (pigeons), hard to control pests (like cockroaches), and bed bugs. 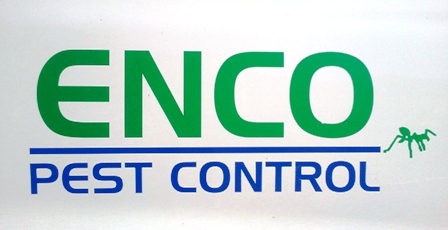 At Enco Pest Control our knowledge is your secret weapon against pests! Call today and leave the rest up to us. CALL TODAY OR CONTACT US AND ASK ABOUT THE EARLY SEASON SPECIALS AND REFERRAL DISCOUNTS. The worker ants are about 3 millimetres (0.12 in) long and can easily squeeze through cracks and holes no more than 1 millimetre (0.039 in) in size. Queens are two to four times the length of workers. These ants will set up quarters in the ground, in cracks in concrete walls, in spaces between boards and timbers, even among belongings in human dwellings. In natural areas, they generally nest shallowly in loose leaf litter or beneath small stones, due to their poor ability to dig deeper nests. However, if a deeper nesting ant species abandons their nest, Argentine ant colonies will readily take over the space. 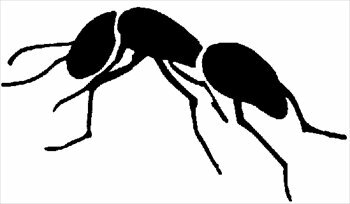 The ants are ranked among the world's 100 worst animal invaders.